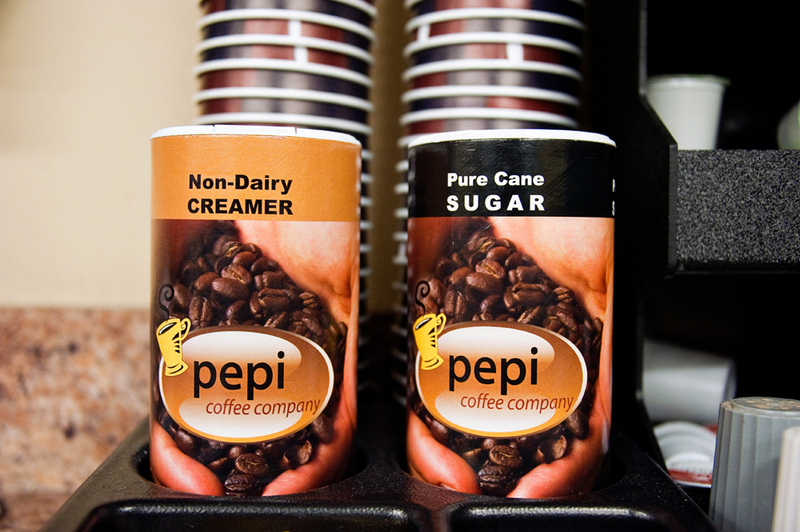 With Pepi, you can choose from a wide variety of coffee brands as we offer everything from large brands to smaller, specialty coffees. 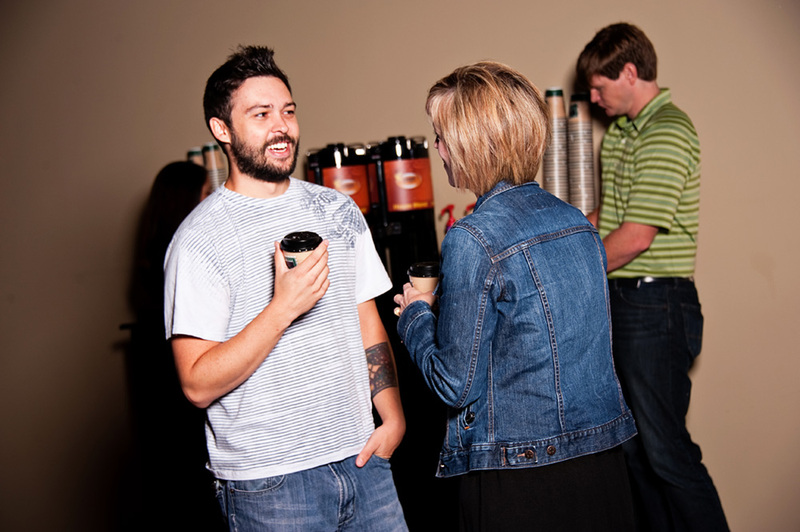 You can choose as many coffee varieties and change them as often as you like. 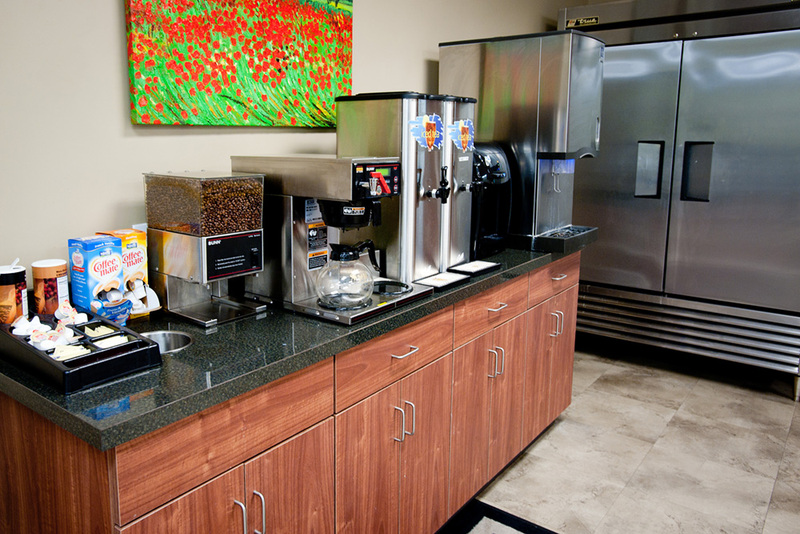 Our coffee makers come with premium-grade water filtration devices, ensuring that each cup is the perfect cup of coffee. 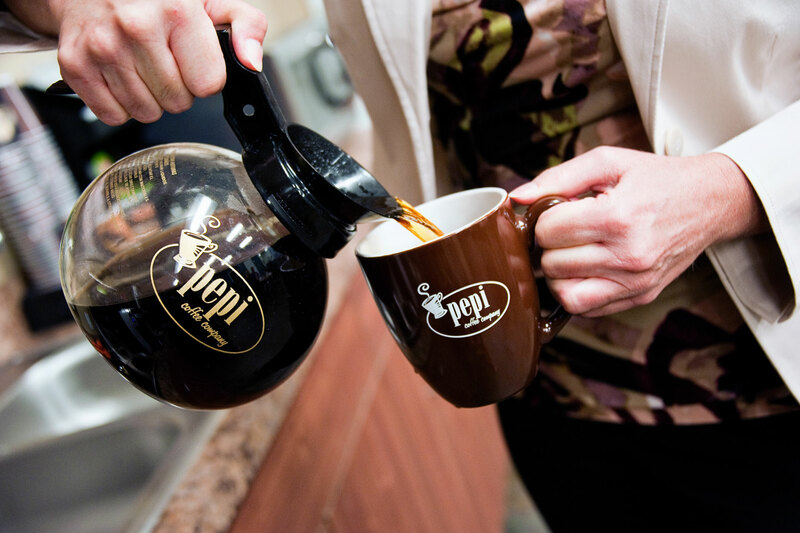 As an authorized Kureg and Flavia dealer, Pepi can offer single-cup coffee makers in addition to traditional, fresh-brewed coffee makers. 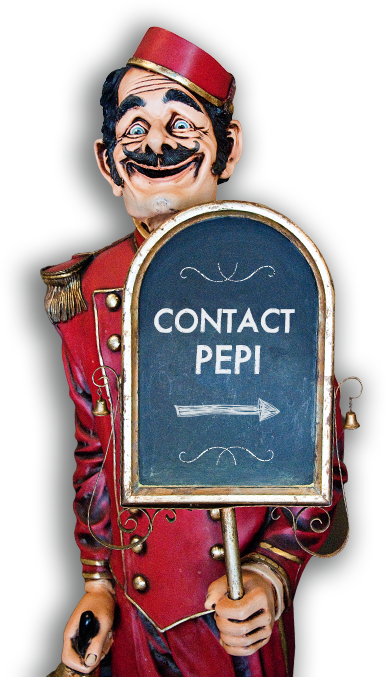 Pepi provides coffee and tea services in the board rooms and break rooms of area businesses, as well as for institutional and commercial clients like hospitals, convenience stores, restaurants and schools. 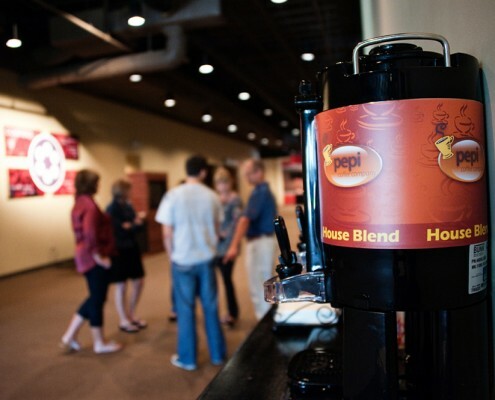 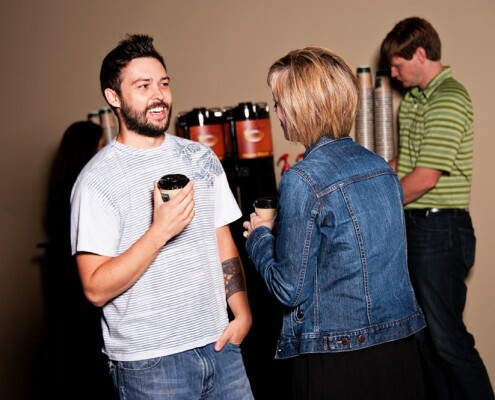 We can also provide high-end, high volume quick brew machines for church congregations and gatherings of all sizes, specialty coffee-based drinks and Keurig and Flavia systems for by-the-cup brewing. 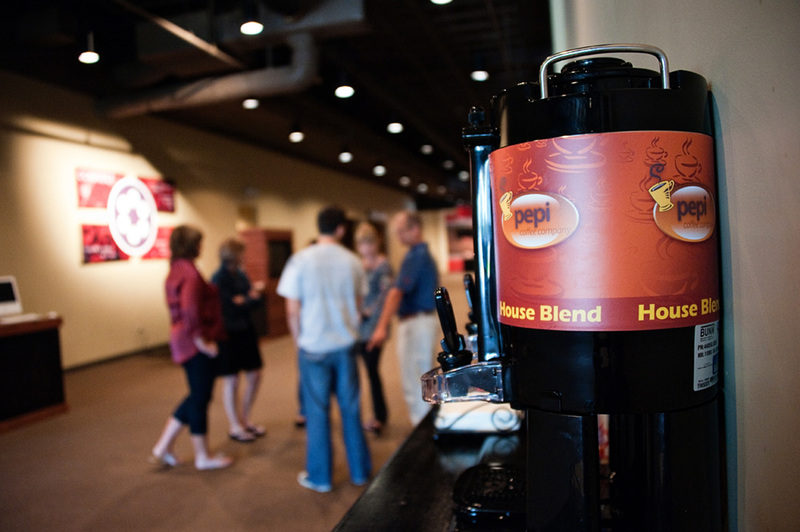 We’re are proud to be a premier provider of Royal Cup Coffees, a family-owned, Alabama-based company founded in 1896. 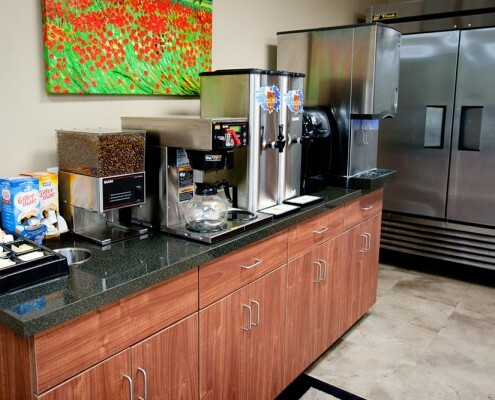 Our customers can select from this brand or a wide variety of other carefully selected, well-known brands including Starbucks, Dunkin Donuts, Green Mountain, Maxwell House and Folgers coffees. 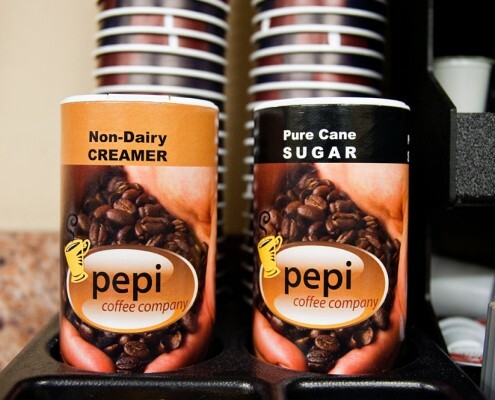 Pepi Customers can also choose to sip a flavorful cold brewed coffee from the micro-roasting experts at Lucky Goat Coffee Company out of Tallahassee. 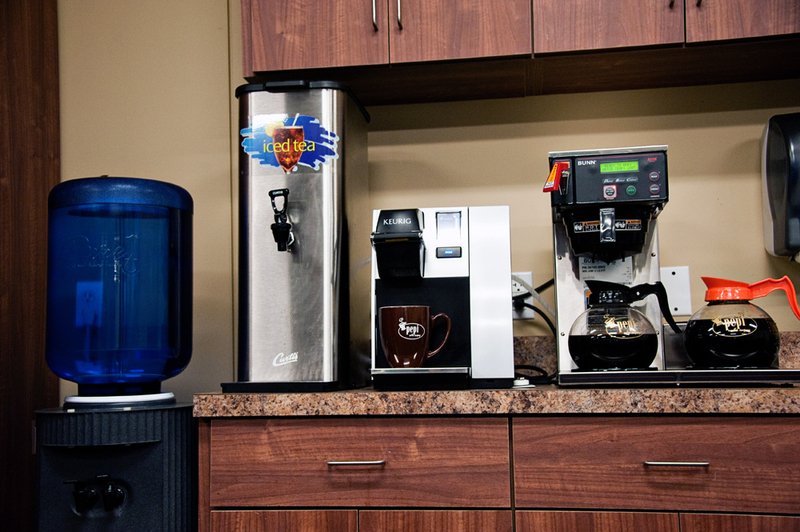 If you want great coffee, then you need to start out with great water. 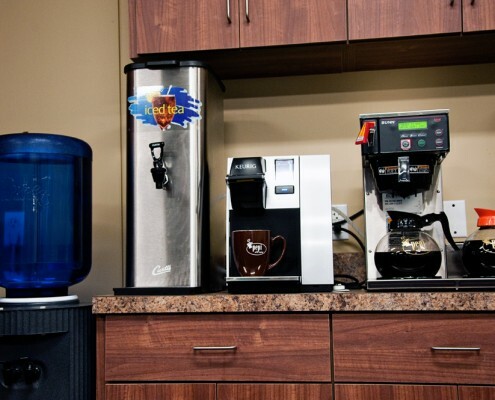 That is why our coffee systems come with the best water filtration systems in the business and we think you’ll notice the difference.